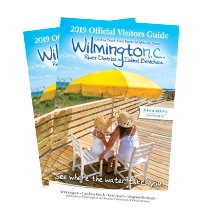 Rich in history and folklore, Wilmington, North Carolina's historic river district and island beaches are known for beauty, charm, Southern hospitality, and nautical legacy that spans centuries. Nestled on the southeastern coast of North Carolina between the Atlantic Ocean and the Cape Fear River, the region encompasses Wilmington, Carolina Beach, Kure Beach and Wrightsville Beach. 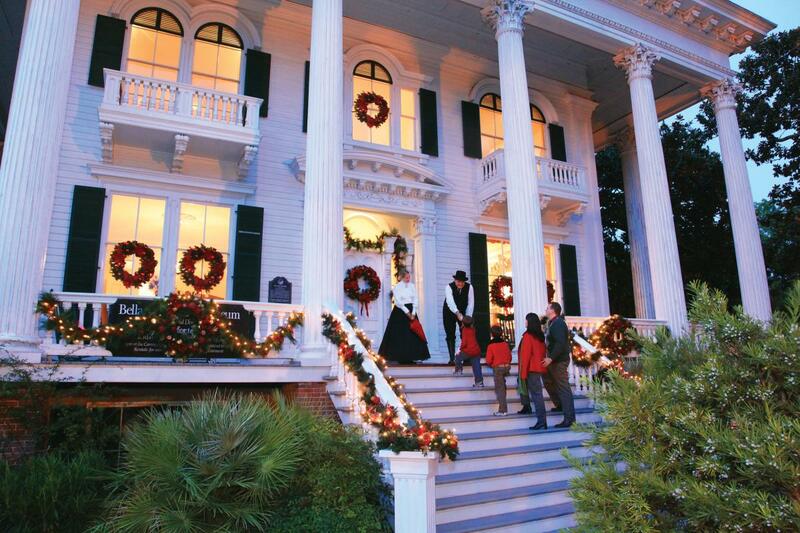 Visitors can experience the area’s past at historic sites, museums, and a 230+ block National Register Historic District. 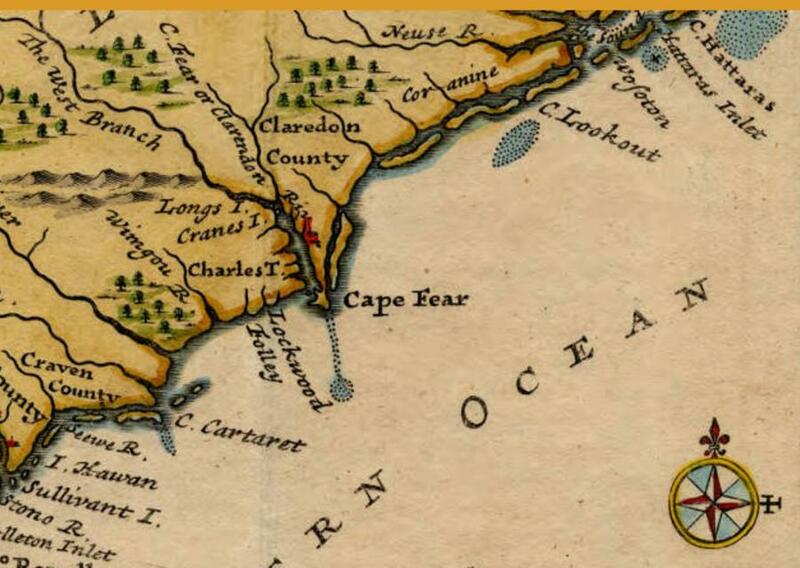 Named for its rough waters and foreboding shoals, the Cape Fear River was first explored in 1524 by Verrazano in the name of the king of France. 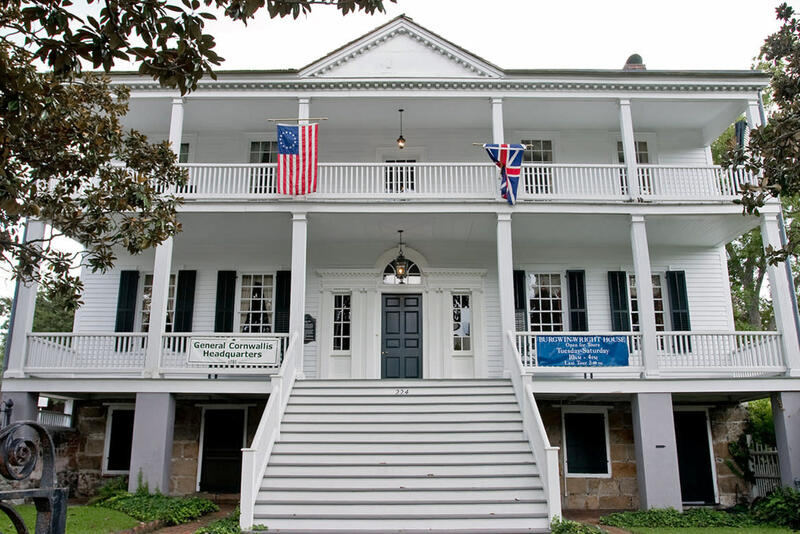 First permanent settlement did not occur until 1725 with the creation of Brunswick Town, the first capital of the colony of North Carolina and a leading seaport from 1726 to 1776. Rivals for many years, Wilmington (incorporated in 1739) eventually became the center of trade, politics and culture for the region. Named after Spencer Compton, Earl of Wilmington, the city was formerly known as New Carthage, New Liverpool and Newton. The Port City prospered because of its proximity to the Cape Fear River. Manufactured goods were imported and inland settlers transported produce down the river. Planters exported naval stores (turpentine, rosin, tar and pitch) needed for sailing ships for the English crown, an activity which led the region to become politically powerful. During the Revolutionary War, the Battle of Moore’s Creek Bridge (the Lexington and Concord of the South) was fought 20 miles northwest of Wilmington in February 1776. Later during the American Revolution, British forces occupied Wilmington (January 1781) and evacuated the town the following October. The Burgwin-Wright House (c.1770) interprets this era. For half a century, Wilmington grew slowly until the Wilmington & Weldon Railroad in 1840 opened the NC backwoods to the Wilmington marketplace, producing a flurry of trading activity. 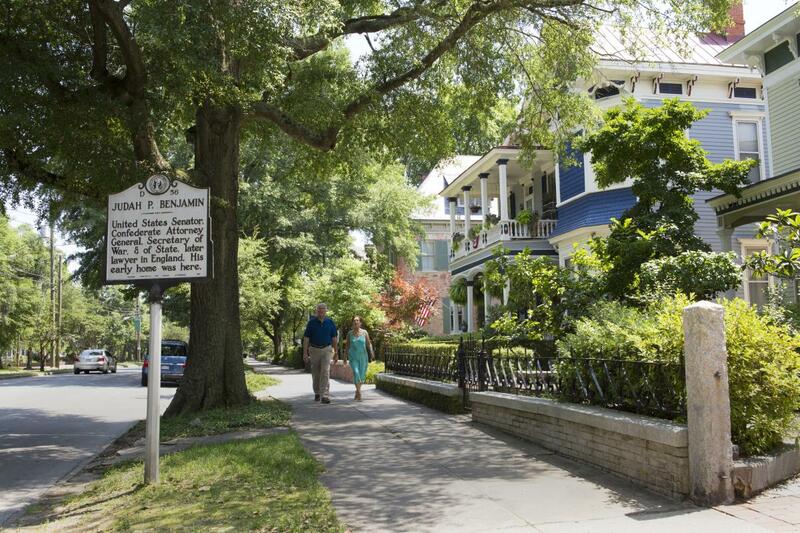 By 1850, Wilmington was the largest city in NC. During the next ten years, some of the city’s most impressive structures were built including Thalian Hall/City Hall (c.1858), Latimer House (c.1852) and the Bellamy Mansion (c.1859). During the Civil War, a massive network of defenses at Fort Fisher protected the Cape Fear River. Due to the strength of the protection at Fort Fisher, Wilmington was the last Atlantic Coast port of the Confederacy to remain open to trade. The blockade runner brought needed supplies to inland troops. 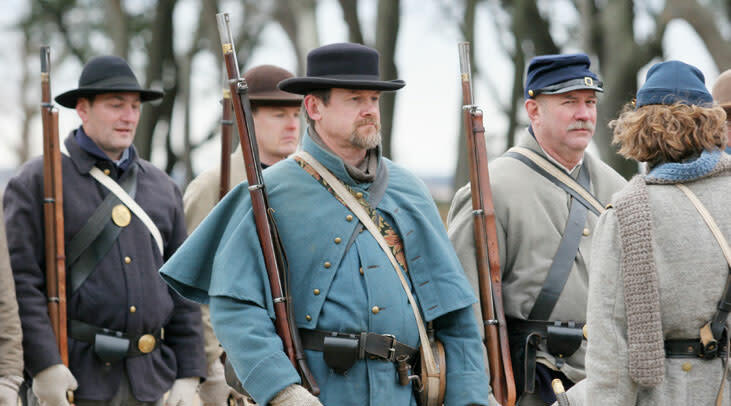 Fort Fisher fell to Federal troops during the largest naval bombardment of the 19th century on January 15, 1865 and the city soon filled with troops in occupation. After the war and a brief period of economic depression, Wilmington regained its prominence as a center of commerce and culture. Cotton became a major export and the city enjoyed a great building boom. Expansion continued through the early years of the 20th century. During World War II, shipbuilding flourished. Economic decline followed when the railroad, the area’s major employer, moved its corporate headquarters from Wilmington in 1960. Recovery came with the introduction of new industries. Preservation efforts which continue today, began in the 1960s. In 1974, much of Wilmington’s downtown was listed in the National Register of Historic Places. 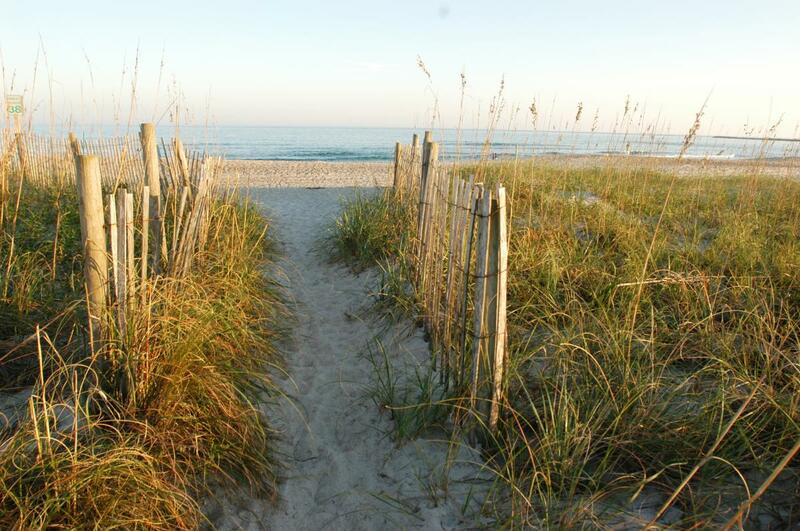 Incorporated in 1899, Wrightsville Beach was once a summer retreat accessible only by boat and steam train before WWI. Today this small island community thrives with restaurants, shops, marinas, and resorts. To the south you&apos;ll find Carolina Beach and Kure Beach. Incorporated in 1925, Carolina Beach recalls coastal Americana with its boardwalk, central business district, fishing pier, town marina, and Carolina Beach State Park. Kure Beach, incorporated in 1947, includes the Fort Fisher State Recreation Area. At the island’s southernmost point, you’ll find Fort Fisher State Historic Site & Civil War Museum, the North Carolina Aquarium at Fort Fisher, and the NC Ferry at Fort Fisher.